The idea of using portable toilets is not something that most of us relish. This is especially true when you’re at a large event. The idea of using a loo that many others have been to is not appealing. However, how much of the distaste that you feel is based on fact? How many portable loos have you been to in your lifetime? If you’re like most people, you have been somewhere that provided substandard portable toilets. You may have even tried to hold it instead of entering the small loo. 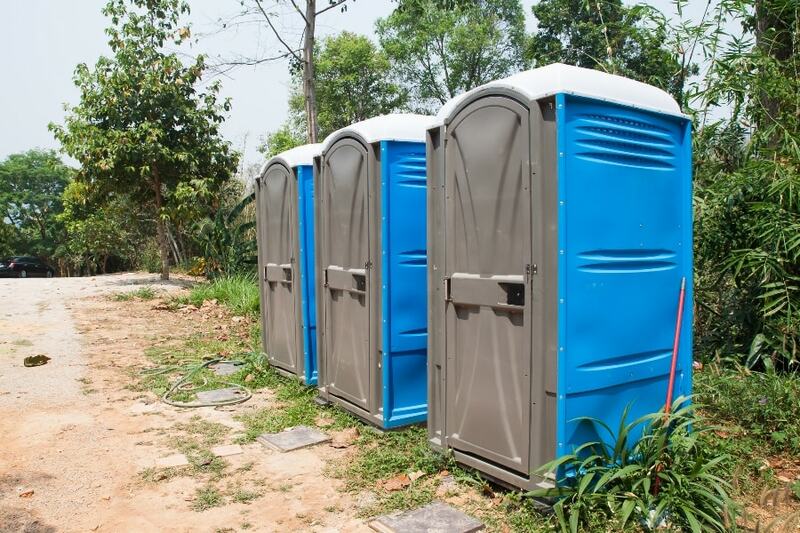 The truth is that there are many portable toilet common myths that are circulating. 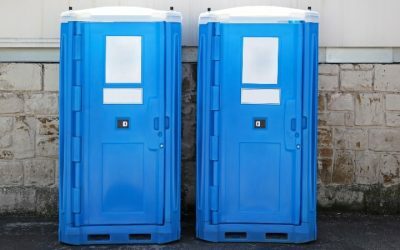 There’s a big misconception about hiring portable toilet for your event or office. In this post, we’re going to try and clear up those misconceptions. We’ll zero in on the truth of getting a portable toilet for hire and ease some of your fears. That way, if you ever find yourself in need of hiring one, you won’t have any qualms about doing so. The standard model of portable toilet is not winning any beauty contests any time soon. Assembling a row of drab portable toilets at your elegant country wedding is not an appealing idea. That said, there are other types of portable toilets to choose from when planning an event. You can get a luxe trailer model, for example. These can be decked out with air conditioning, a sound system, basin and even marble walls. At Addplant Ltd, this is the most common objection that we get. The fact is that this is not necessarily true. Your proper loo can be unsanitary if not maintained properly. If anything, a portable option is much easier to keep clean because there are fewer surfaces to sanitise. We thoroughly clean every loo before we deliver them, so they are likely cleaner than your bathroom at home. This is another old cliché that keeps doing the rounds. Again, this will depend on how well the unit is maintained. Older units had no ventilation systems, so scents did tend to hang around. The modern units, however, are very different. 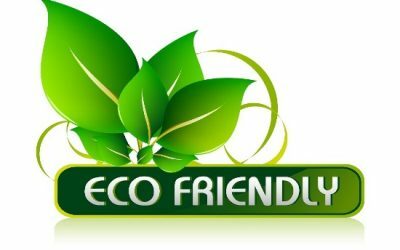 They’re designed to keep clean, fresh air coming in at all times to remove any foul odours. We’ve had it drummed into us that we have to wash our hands after using the toilet. That’s basic hygiene. That said, most modern loos will also have a receptacle for hand sanitizer. This ensures that your hands are clean and germ-free after you’re done. If you’re having a dinner party for a few guests, then you might get away with just one. If you’re hosting a few people, you’re going to need a few options to prevent a line from forming. It’s always nice to have at least two portable toilets — one for the ladies and one for the gents. If you’re not sure how many you should consider getting, give us a call. We’ll be happy to advise you. Thirty years ago, a portable loo was something to be avoided. You’d see them at construction sites and big concerts. With the numbers of people using them, the basic design left much to be desired. The more modern options, however, have some clever design features that make them more pleasant to use. 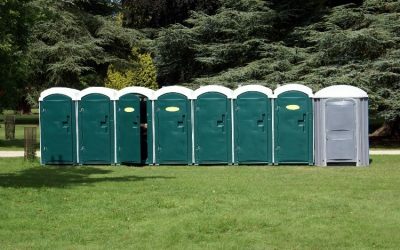 If you are looking for portable toilets for hire for your next event, then contact Addplant Ltd. We can clear up any other misconceptions about hiring portable toilet to help you find the best choice for your needs.